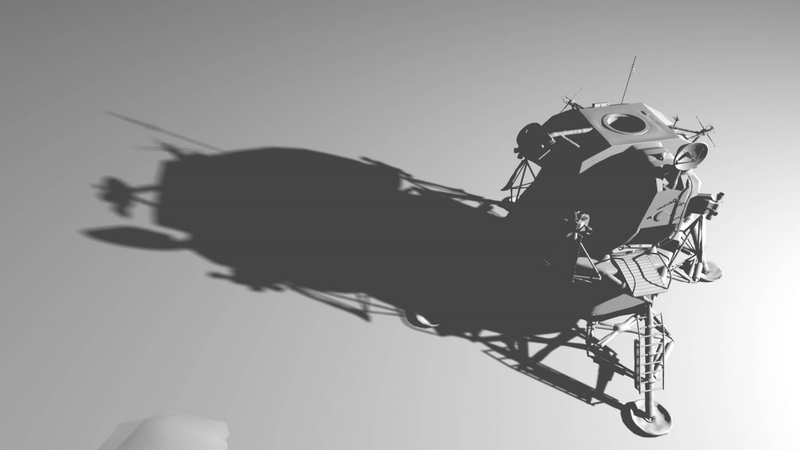 1) Is it worth implementing a shadow mapping technique like this? Will people actually notice the difference? 2) If it is worth it, what are some resources where I can learn more about it? What are the major techniques like PCSS? 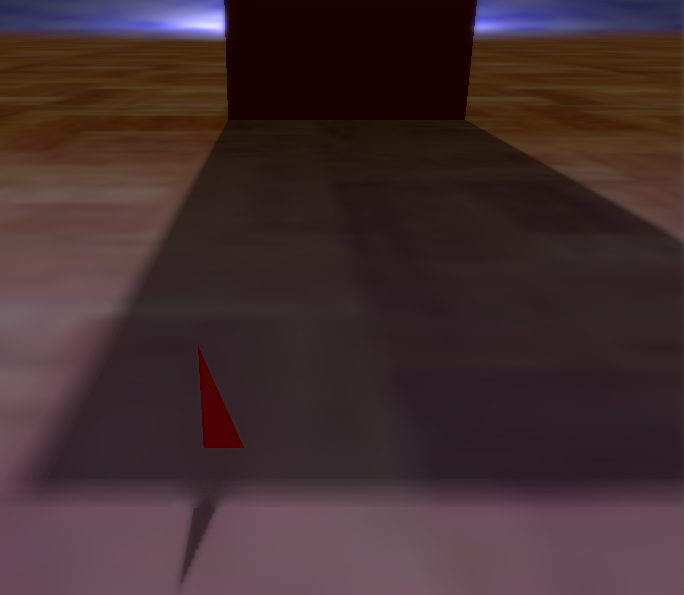 For light sources with larger solid angle and where the shadow caster is relatively closer to the light than the receiver, you get notable soft shadowing effect. So if you render larger light sources closer to the shadow receiver it's important to handle soft shadows properly for realistic lighting. Even with the Sun which has quite small solid angle, you can still see fairly large penumbras from tall buildings. PCSS is fairly simple algorithm for implementing contact hardening shadows, but it has some notable issues. PCSS fails when you have soft and hard shadows intersecting (blocker search fails), so it's not a good algorithm to use when large penumbras are needed. See in the below image where shadows from the box & triangle intersect. This artifact is particularly disturbing when animated. There's a family of "back-projection" shadow techniques though, which is able to handle larger penumbras. However, there's a little research done how to implement this efficiently for real-time applications that I'm aware of. 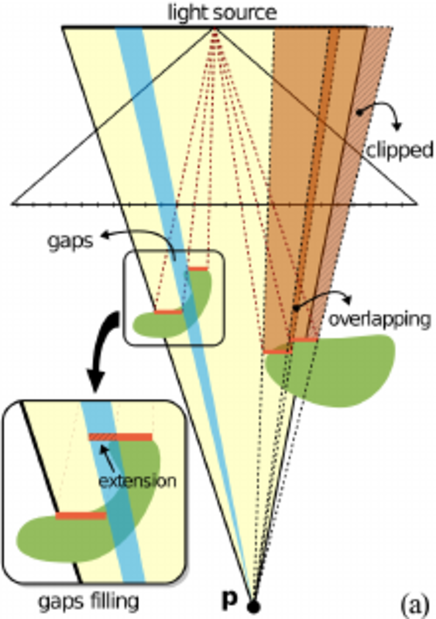 In back-projection the principle idea is to project shadow map texels to the light source for every pixel to calculate light occlusion, which when implemented naively is obviously extremely slow and furthermore introduces shadow gaps & overlaps. However, there are some techniques to try to avoid the artifacts, such as adjusting the microquad extents as shown below. Another improvement to handle the gaps and overlaps is to use bitmask soft shadowing algorithm, where occlusion bitmask determines the occluded areas of the light source. The most recent paper I have seen on the topic is "Real Time Area Lighting. Now and Next" by Sam Martin from 2012, where the cost was several milliseconds for a single light, but it's definitely worth the read if you are interested of the topic, to get general idea about the state-of-the-art real-time shadow techniques. Not the answer you're looking for? 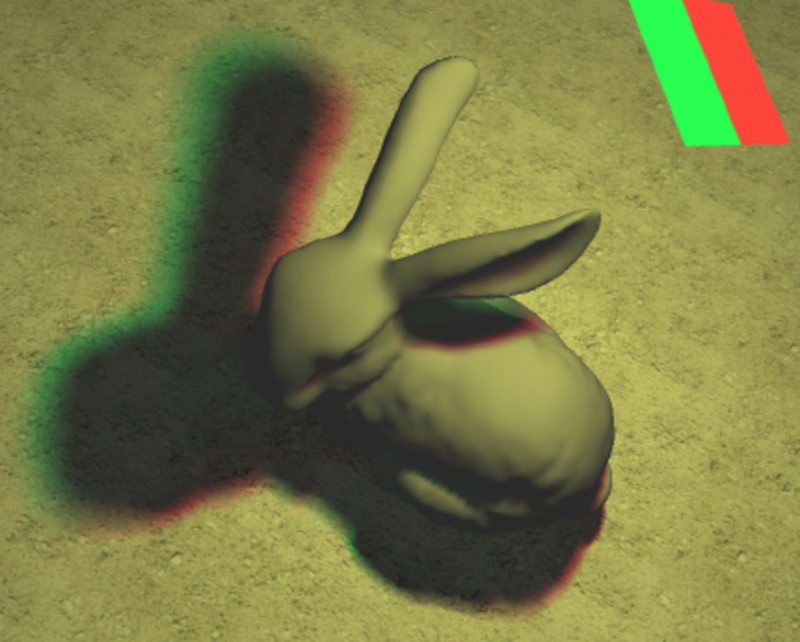 Browse other questions tagged opengl lighting physically-based shadow or ask your own question.